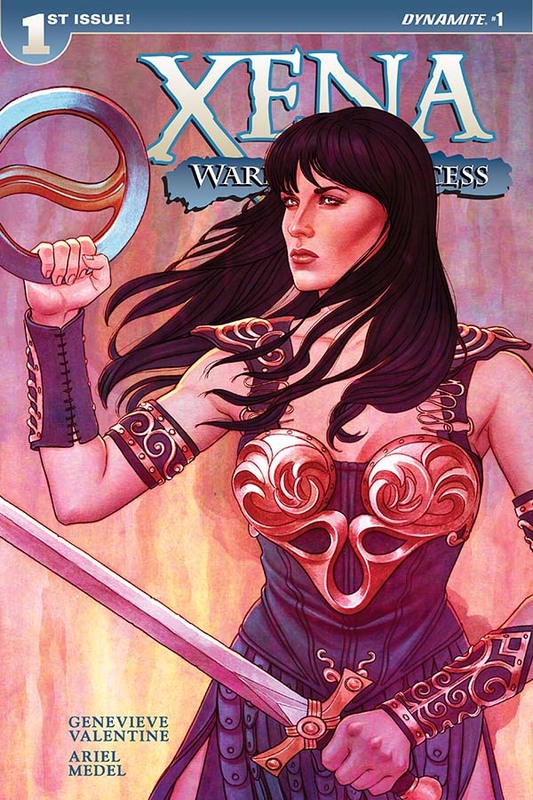 After the Twilight of the Gods, the world is precariously uncertain – and Xena and Gabrielle have been missing from it for twenty-five years. 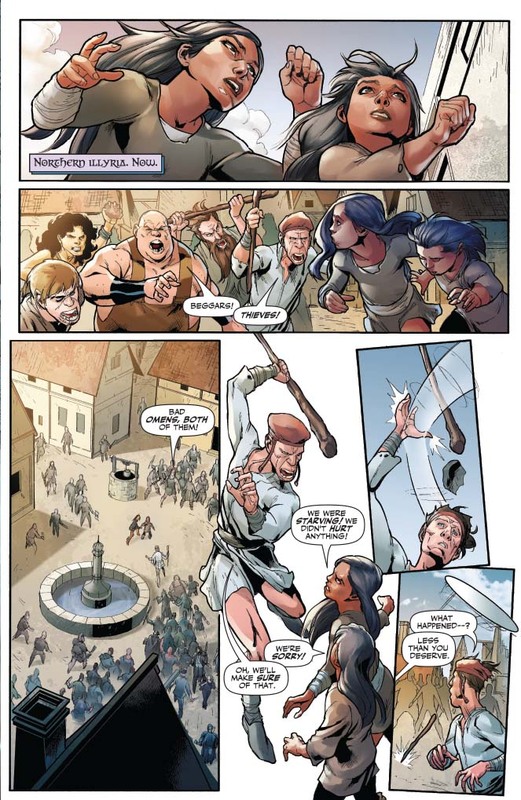 Even without Livia, the power of Rome is growing: Caesar is determined to conquer by lies what he can't conquer by force, and the people at its edges know what's coming. (All roads lead to Rome, and Rome is hunting.) 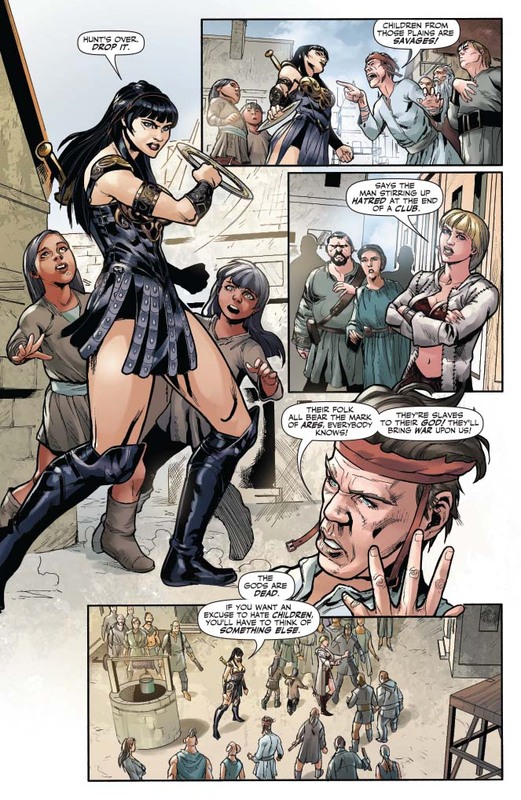 Xena and Gabrielle scramble to stop him before they have to wage war against a man they once called a friend. 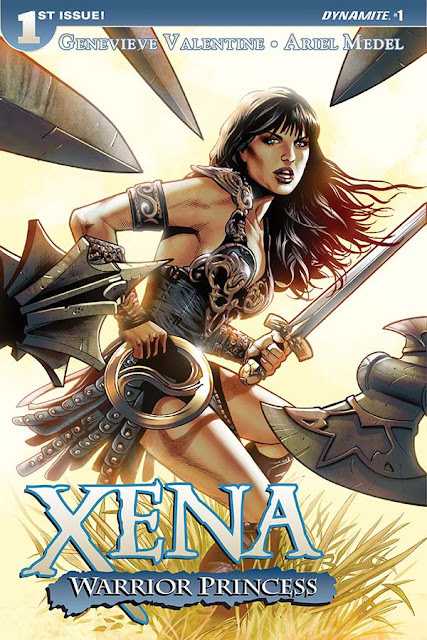 But along the way, Xena will have to confront her past against a rogue band of women warriors, and Gabrielle, whose secret visions are becoming prophecy, will have to protect Xena – at any cost. Fans & retailers, 2 covers ship in equal (50/50) ratios!